Sip 'n Stroll 2019 was a huge success. The streets of downtown were filled with happy people enjoying a beautiful day shopping, eating, sipping and enjoying wonderful live music. Be sure to keep an eye out of the 3rd annual Sip 'N Stroll 2020! 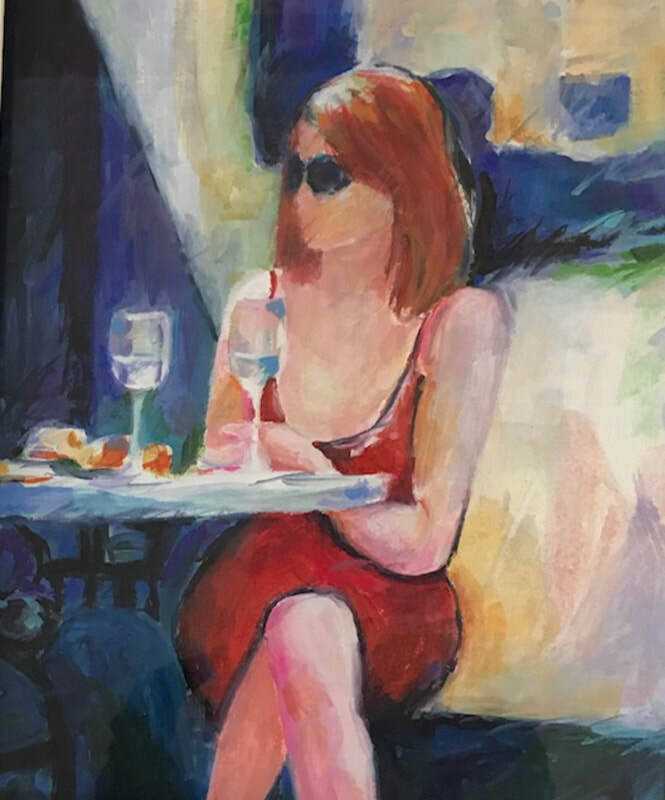 Sip ’n Stroll Seneca is an Art Festival and Wine Tasting event scheduled for March 30, 2019 from 11am-5pm on Ram Cat Alley in downtown Seneca. It features an arts and crafts show and wine tasting tent with live entertainment.